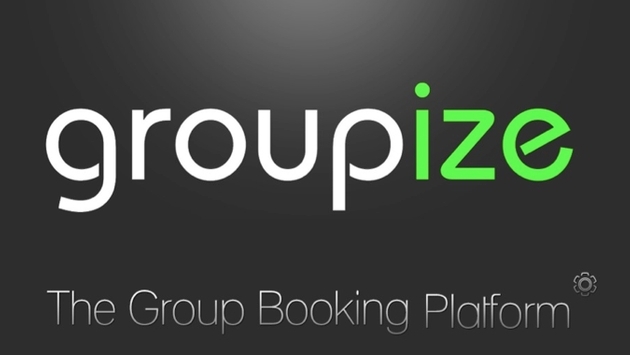 Groupize, Inc., unveiled its new website Groupize.com early this month, geared toward accommodating group hotel bookings. Through a partnership with Pegasus, the company that won the 2013 PhoCusWright Award for most Innovative Travel Technology Company (Emerging Category) has introduced a new way of booking rooms that blends a simple layout with real-time pricing, group deals and an easy-to-use management platform for hoteliers. The latter is critical. There have been companies that have tried to accommodate group bookings effectively before — and some of them succeeded in making guests happy — but where they failed was by ignoring the hotels themselves, said Alisa de Gaspe Beaubien, Chief Operating Officer at Groupize. That changes with Groupize.com. In a demo for TravelPulse, de Gaspe Beaubien gave an overview of the booking process. That included fine-pointing the management system for hoteliers. First, group planners type in or select the city, address or point of interest where they want to check in, as well as the check in and check out dates. From there, a map pops up with the appropriate hotels or points of interest. Planners can check the availability of up to three hotels. But the next step is where Groupize.com may separate itself from the pack. After planners choose their hotels and enter information about the group, hotels are instantly given the planner’s info and can preview a quote. 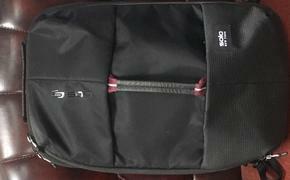 They will then send a proposal back to the planner if they are interested in a simple interface that can be seen by everyone, including the competition. Hoteliers can see bookings that are “new,” “in process,” “tentative,” and “definite,” while planners have the proposals of each hotel side by side for easy comparison. There’s also something to be said in the fact that 12,000 North American hotels registered to be partners with Groupize by the website’s launch on March 5. According to de Gaspe Beaubien, 3,600 hotels signed up in February alone. Given approximately 30 percent of U.S. hotels’ revenues come from group bookings, it’s easy to see why Groupize would attract so many partners. According to Groupize, U.S. hotels make $103 billion by setting up meetings each year, as well as $35 billion from group room bookings (five rooms or more). “We had to adapt and recognize hotels are in charge,” de Gaspe Beaubien said. The company anticipates partnering with more than 22,000 North American hotels by the end of 2014. “We want to be the leader in Group Travel Technology and provide the solutions to facilitate online transactions for groups and meetings," said Charles de Gaspe Beaubien, President & CEO, Groupize. "Our vision is that we will bring major efficiencies to the industry and that more planners and hotels will actually enjoy the process of transacting groups."